Maxwell Aesthetics wishes you a great stay in Tucson while your procedure is performed. 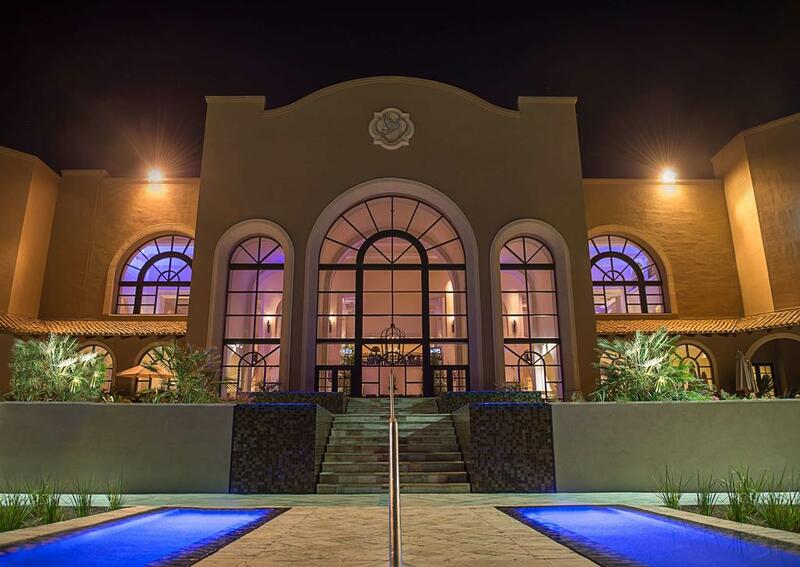 To make your visit as enjoyable as possible we have partnered with several hotels that are conveniently located near our surgery center and have special rates for our valued clients. Enjoy an authentic Tucson experience. Elevated north of the city, Hacienda Del Sol is a relaxing refuge with breathtaking views and a storied history. Please call 520-299-1501 and use the code MAXWELL to receive your preferred rate. Experience a new level of luxury. Discover one of southern Arizona’s most captivating resorts: The Westin La Paloma Resort & Spa in Tucson. Nestled amidst the high Sonoran Foothills of the Santa Catalina Mountains, this magnificent property provides an unforgettable escape. Please call 866-837-4156 and use the code Maxwell Aesthetics to receive your preferred rate. 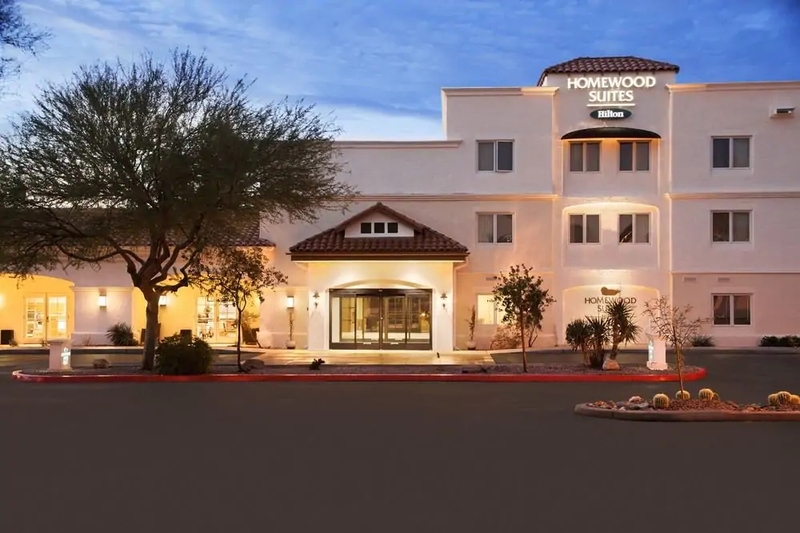 This extended-stay hotel in Tucson, Arizona is set in the beautiful St. Philip’s Plaza in the Catalina Foothills, with shopping and dining just steps away, including a weekend Farmer’s Market, Southern Arizona’s largest market devoted to locally grown products. Please call 1-800-CALL-HOME and use the code Maxwell Aesthetics to receive your preferred rate. Dr. Maxwell performs all surgical procedures in the Surgery Center at River Road, which is adjacent to Maxwell Aesthetics and certified by the American Association for Accreditation of Ambulatory Surgery Facilities Inc. (AAAASF), The State of Arizona, and Medicare.